This tester is a must for preventing accidental choking. If an object fits completely inside the tester, it's small enough to be a hazard. 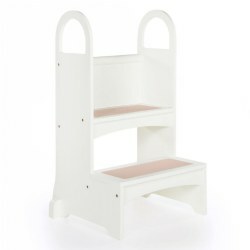 This essential child-proofing kit is designed for targeted key areas of a home or childcare center. The 72-piece set includes three slide-out latches, 48 plug covers, three door knob covers, two door stoppers, four corner cushions, four mini multipurpose latches, two plug and outlet covers, and six sliding locks. Keep your center or home safe. This door knob cover allow teacher access to doors, but keeps children out. Cover glows in the dark for nighttime use. Keep your center safe. 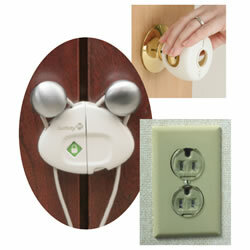 These items allow teacher access to cabinets, electrical outlets or doors, but keep children out. 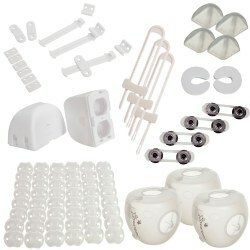 Kit includes a pack of 12 clear outlet plugs, 3 door knob covers and 2 cabinet flex locks. 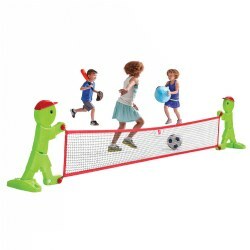 Protect your child from sharp corners! 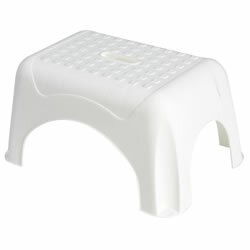 Four foam jumbo corner guards easily adhere to sharp corners. Full-length double-stick tape keeps Corner Guards securely fastened and removes quickly and easily when no longer needed. Non-toxic and latex-free. Color may vary. 3 months & up. 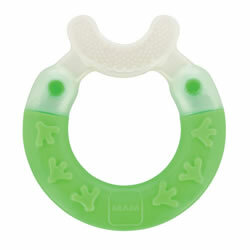 The especially soft bristles are gentle on gums and first teeth. The bristles clean baby's teeth while chewing and compliments daily oral care while promoting healthy jaw development and sense of touch. 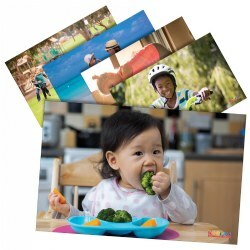 Purchase as a set of 6 or buy individually. 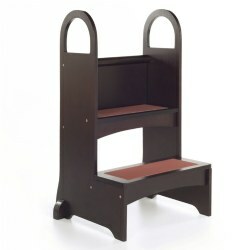 Measures 3"H x 2 3/4"W x .375" D.
Step right up! 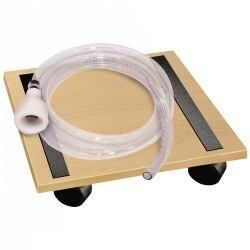 Features a wide stepping surface, non-slip rings on bottom, non-slip surface and convenient carry handle. Measures 9 1/4"H x 12 1/4"W x 17 1/2"L. Colors may vary. Protect your child from sharp edges! 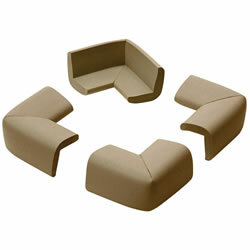 Includes 12 feet of impact absorbing foam and 4 cushions easily adheres to sharp edges. 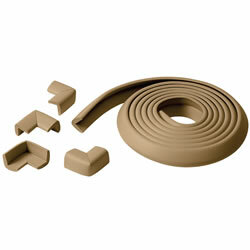 Full-length double-stick tape keeps guard securely fastened and removes quickly and easily when no longer needed. Trim pieces to desired length. Non-toxic and latex-free. 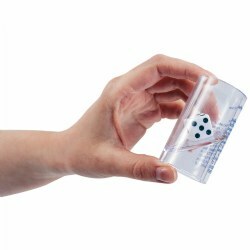 Amazing UV sterilizer goes beyond just bottles to include sippy cups, stuffed animals, electronic devices, and more. Unit is equipped with dual UV bulbs to ensure the quality sterile power. Our State-of0art RapidDry dual ventilation system is designed to give fast and efficient drying. Our Patent pending low-heat technology and PTC precise heating element. FDA approved. 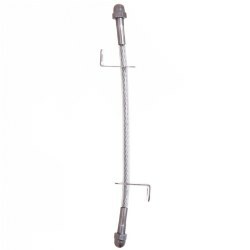 Sterilizer size is 13.8" x 11.5" x 16.5". Helps keep furniture from tipping over. Use 2 cables for items taller or wider than 30 inches. Box stores medications securely with an easy to use combination lock. 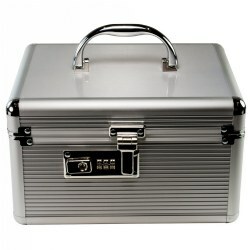 Has a sturdy aluminum exterior, soft textile interior, and a combination lock made from all metal construction with two emergency keys included. 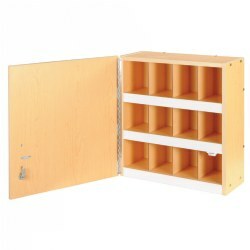 Features reinforced safety hinges that prevent the lid from overextending and reinforced corners for added sturdiness. Measures 9 3/4" x 7 3/4" x 5 7/8". 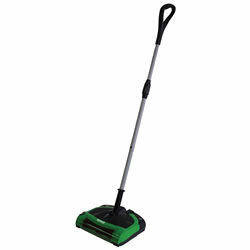 This dual rubber brush sweeper cleans up large, small, moist or dry messes. 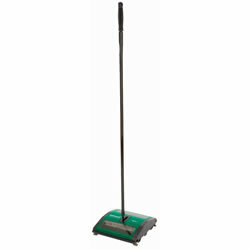 The commercial grade sweeper is easy-to-operate and cleans bare floors or low pile carpeted areas with ease. 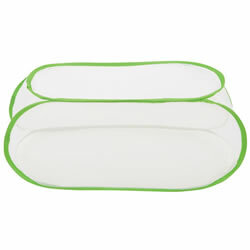 Features a comfort-grip handle and clear-view dirt cups with viewing window so you can see when it needs emptying. 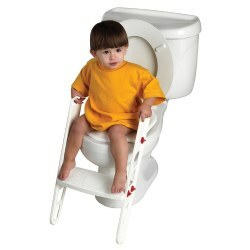 Perfect for cleaning up after mealtime or anytime messes happen. 7 1/2" cleaning path.. This cordless electric sweeper is surprisingly lightweight and powerful for its size. It employs a Nickel-Metal-Hydride battery with a running time 90 minutes. The battery-powered roller brush sweeps dirt and bulkier items into its dustpan, which is easily removed for emptying. 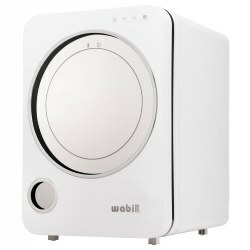 It comes with a wall mount for out of sight storage and includes a compact power adapter for charging. Perfect for sweeping up crumbs from under a table or tidying up after children. 2 years & up. 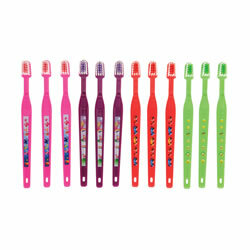 Each character toothbrush features 24 tufts of soft nylon bristles and come in a variety of popular colors. The nylon bristles are highly polished and end rounded for a comfortable brush. Set of 12. This collapsible rack mesh cover allows for plenty of air ventilation and is easy to clean. No clips are required. Cover measures 17 1/2"L x 6 3/4" W x 7 1/2"D. Use with item #31401 Ten Count Toothbrush Rack.